California talking out of both sides of its mouth regarding global warming. 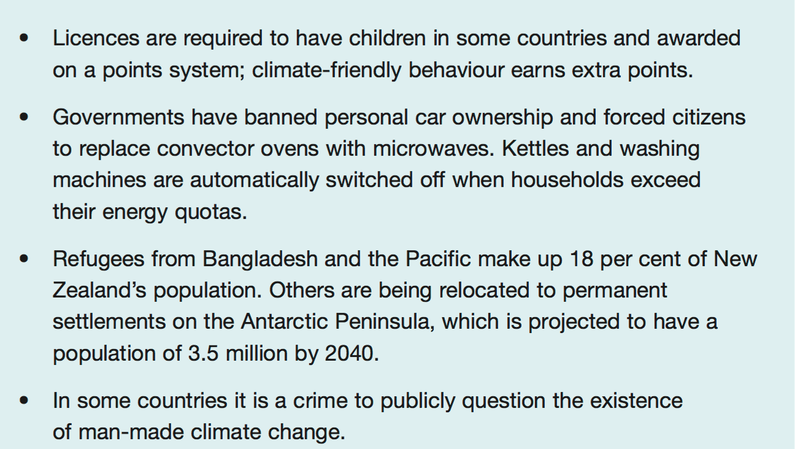 The author, Steven Hayward, catches the hypocrisy of the climate change movement red-handed. It short and I urge you to read it. License to have children? Crime to question climate change? Kettles turned off? Is this the type of world we want for us and for our children? 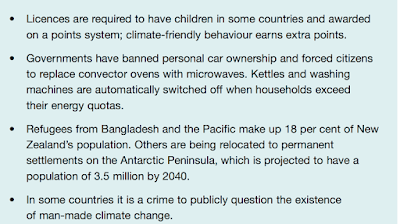 Big Climate is authoritarian, dangerous, and hypocritical (private jets for its leaders). I don't often ask you to forward my blog posts but I recommend forwarding this one to your friends and family.